In spite of the numerous types of cars available in the market today, most cars still use the same types of engines. The car engines over the past centuries have been developed and refined to cope up with the modernization of the cars and improve our way of driving. Here are the most basic types of engines that have been long used by most automobiles. This is the type of engine that most modern automobile use. 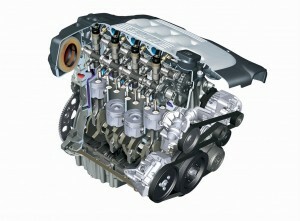 Internal combustion engine uses fuel, such as gasoline, in creating power strokes that starts the vehicle when ignited. The engine basically creates a series of small explosions and transmits the power to the shaft through the transmission. Internal combustion engines are also known as four-stroke engines. The four strokes are: intake stroke, compression stroke, combustion stroke and exhaust stroke. A type of internal combustion engine that uses diesel instead of gasoline. Diesel fuel is said to be more purified than petroleum. Some even come from animal fats and vegetable oils. Diesel engines kindle the fuel by combining it with hot air instead with spark plug, which is commonly used in gasoline engines. 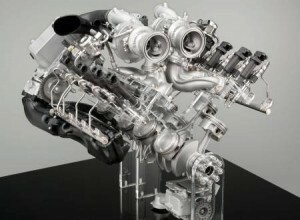 This type of engine emits lesser carbon and is more efficient than any other comparable engines. This is another form of combustion engine developed in 20th century as an alternative to piston engine. 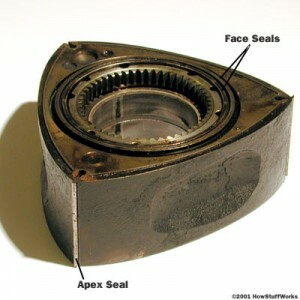 Rotary engines use rotating plates, instead of the up-down motion, to seal off portions of the engine. This engine has the same volume with piston engine but with lesser weight. Rotary engines are not as common as the first two engines, but are still used on Mazda’s series of sports car.